Today’s Challenge: Forgive others but especially forgive yourself. ← Get Ready for #Spring! I agree. We must forgive others before we can forgive ourselves. A powerful word. One words with great meaning. A powerful repost. forgiveness is more freeing to the forgiver than to anyone else. Thank you for following. Followed back! Still reading more posts, but love the feel of “powerful females who you aren’t afraid to change their lives.” No damsels with distress in need of saving here! Its impossible to move forward if you don’t forgive yourself! 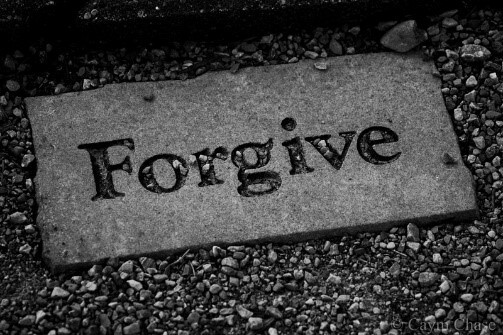 And you have to forgive others as well to give yourself peace:) great blog!!! Agreed Becky. This is one of the most important, yet hard things to do for me and many others. No truer words have ever been written! Thanks for your ‘like’ on “Parkinson’s, the Starry Night and Creativity.